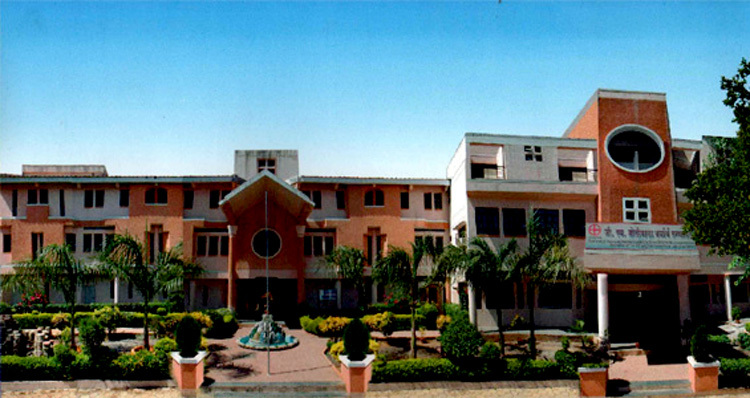 Motiwala Homoeopathic Medical College is one of the premier and reputed Homoeopathic Colleges of India. The college was established in the year 1989 by Dr. F.F. Motiwala with a humble beginning from a basement of 3000 sq.ft with two students on roll for diploma certification. Today it has completed more than 20 years providing outstanding homoeopathic education programs with senior & dedicated staff and an innovative curriculum with an enviable track record in the University Examinations. The college is located in 6 acre campus at Motiwala Nagar, Gangapur - Satpur Link Road, Gangapur in the city of Nashik. It has well established infrastructure with fully equipped departments. It has centralized library with book bank facilities and internet accessibility. It has separate hostel facilities for girls within the campus. The college presently publishes a quarterly and annual magazine, "MATERIA NOVUM". The college is attached to G.M.Motiwala Memorial Hospital. The hospital has separate OPD and IPD with about 25 bed capacity. The college is engaged in Research work with four panels and team of interns to explore the efficacy of our science every year with different subjects. Dr. F. F. Motiwala serves as the principal of the college.